This book reaches back into ancient practices and forward into the leading edges of science to bring you knowledge and understanding that you can use right now. Spices possess unique and powerful compounds and represent a pinnacle of food as medicine. They have outlasted colonial empires and the lifespans of patents, and did not originate as the intellectual property of pharmaceutical companies. Learn what they can do for you! 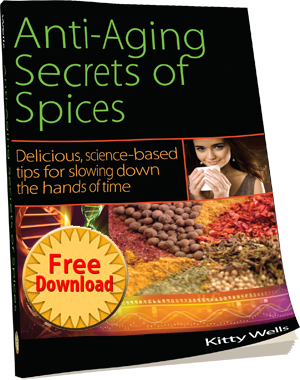 This FREE e-book shows you the science and lore of how spices are low cost, all natural allies to help you maintain vitality and stay younger longer. 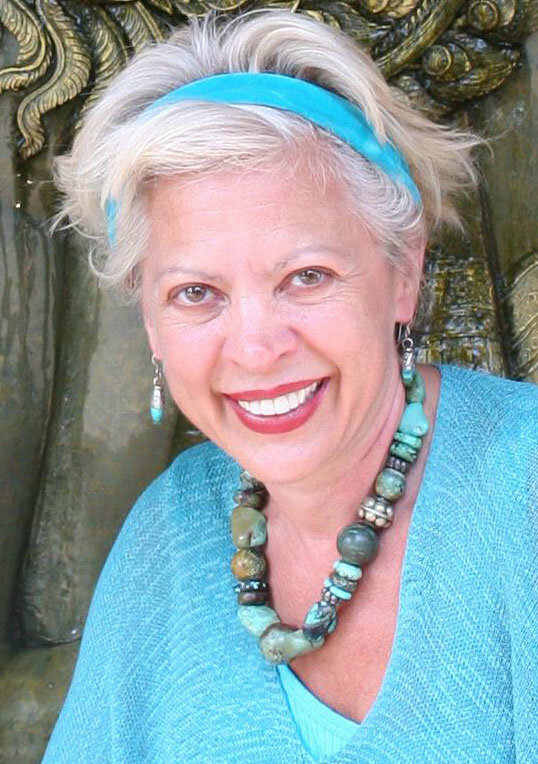 This book is based on lectures given to global audiences of over 5,000 doctors, researchers and health-minded consumers in California, Costa Rica and Russia. While scientists disagree on the exact cause of aging, they agree on a few key processes that speed it up and make you older faster. Spices possess unique and powerful compounds that can slow and even reverse these processes.